PIPPIN’s circus theme offers insights into life. The current production of PIPPIN on Broadway offers some important themes for adolescents and teens as they work towards adulthood. In Part I of this two-part series on themes in PIPPIN, we consider the “American Dream,” illusion, reality and how the circus theme works in the new production. PIPPIN, written by Roger O. Hirson and with a score by Stephen Schwartz, is about a young prince on a quest for fulfillment in his life. This is a theme that is very much connected the American beliefs. Will Pippin choose a happy and simple life? Or will he compromise everything for a single moment of fame? The musical deals with the coming of age, the rites of passage, and negative pressures put on young adults by society, and the feeling of hopelessness those forces can engender. 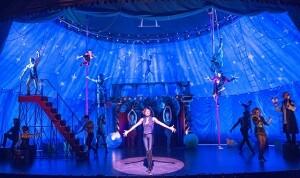 Pippin is a coming of age musical in which life is a circus. Today, the “American Dream” does not exist like it did in the past, leaving young adults feeling completely lost. Before college, many young adults think that if they work hard, they will receive a reward, but that is not necessarily true these days. Many people graduate from college unable to find profitable work, and therefore, they become depressed, simply giving up on trying instead of creating goals for themselves. They settle for less due to lack of confidence and hope. Some become tempted by the glitz and glam of competitive careers and end up burning themselves out. 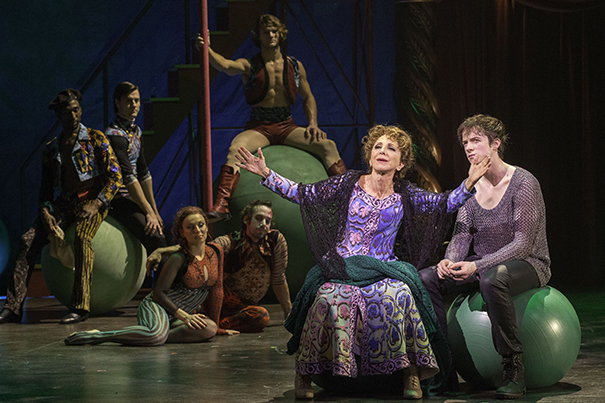 Pippin chooses Catherine and her son. Pippin chooses to give himself to Catherine and her son, Theo, learning that it is almost impossible to demand something in life without compromise. Catherine makes him happy, but in accepting nher love, he had to compromise his pursuit of power. If he chose power, he would have been risking losing Catherine. He learns to accept that life is never perfect and we cannot have everything we want, and that our mission is to find someone and something to care about, devote all of our efforts to it, and do our best without allowing society, friends, or family to influence our decision. The Leading Player offers Pippin glory. 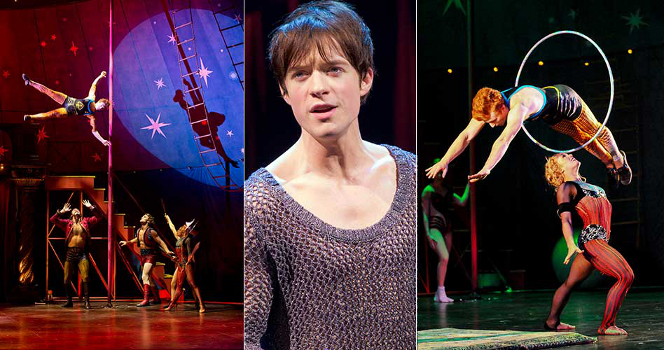 The latest production of PIPPIN on Broadway, which is its first Broadway revival, utilizes a circus theme. The circus offers us a “show,” which is an illusion. illusions used in PIPPIN are symbolic of how our perceptions are shaped and informed by society, pop culture and media. Pippin’s whole life is a circus. It’s a show. Nothing is real, and everything is deceptive and false. The show within a show makes sense with this new circus theme. Pippin’s life is composed of him “walking a tightrope” so he can reach his goal of being extraordinary . The Leading Player, an evil circus ringleader, is trying to persuade Pippin to jump into the flames. 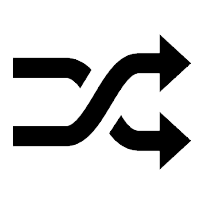 The Leading Player symbolizes the dark part of all us that is never content with various aspects of ourselves, such as our looks, our wallet, our careers, or our talents. She symbolizes that voice that will tell us to try to do something risky or self-destructive. She is the part of all of us that always desires more. Pippin is almost influenced by society (the circus Players) and the idea that what they offer, which is the false illusion that fame and money will buy him happiness, is worth pursuing and embracing. In the second part of PIPPIN Themes for the Classroom, we’ll consider the title character and how his family influences him. 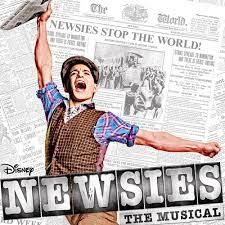 We’ll also look at how this musical can lead to interesting classroom discussions.